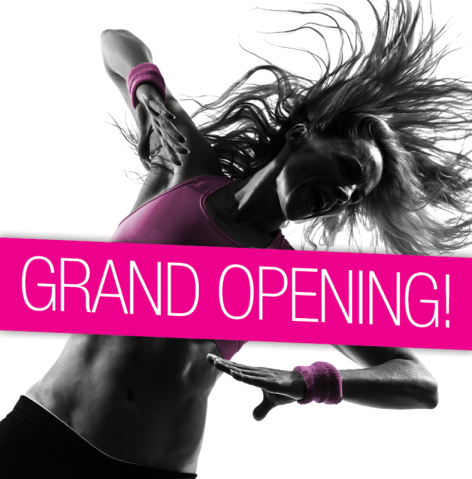 Pink Gym – Australia’s newest 24-hour state of the art Women’s only concept gym has opened its doors in Gregory Hills, Narellan. 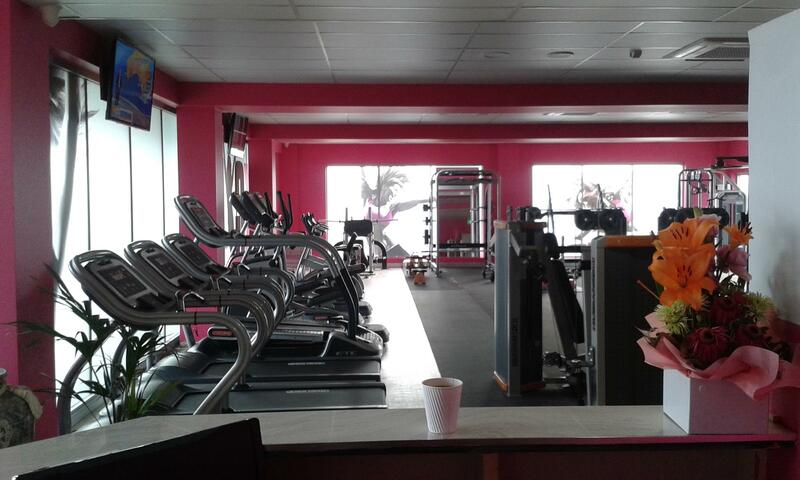 Pink Gym boasts a state of the art gym, fitted with the latest machines and equipment design to empower women in all aspects of health, fitness, wellness and nutrition. Committed to providing the highest quality facilities and no fuss month-to-month contracts, a Pink Gym Membership includes access to the latest machines and equipment, complimentary childcare facilities, personal training, nutrition and exercise coaching, a variety of exciting classes and programs tailored to clients goals, bathroom facilities including organic toiletries, hair dryers and straighteners as well as monthly health and fitness-related events.